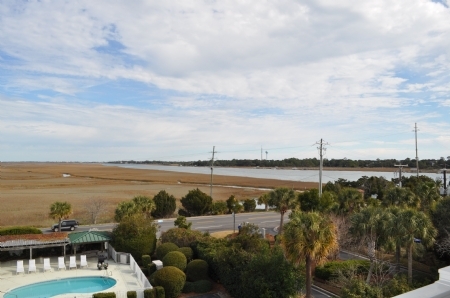 What a spectacular view! 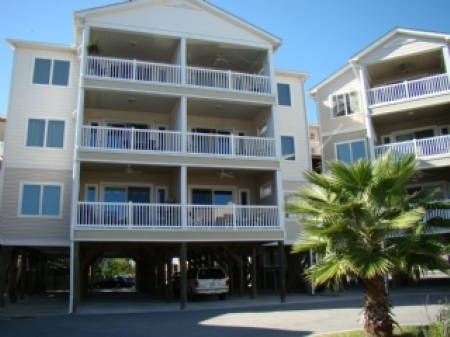 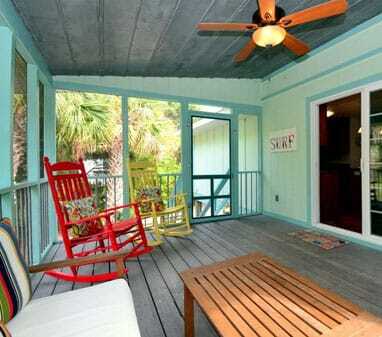 This 3 Bedroom 3 Bath condo is perfect for that relaxing vacation on the beach. 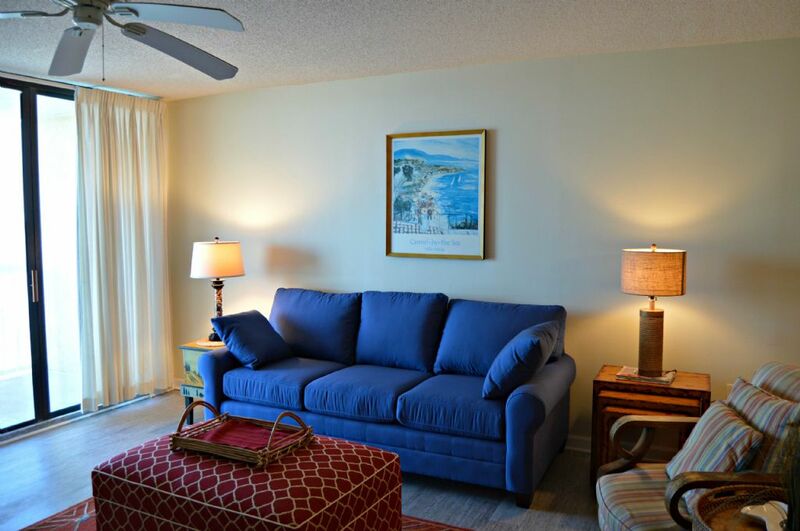 Comfortable and stylish furnishings are throughout the condo and the balcony. 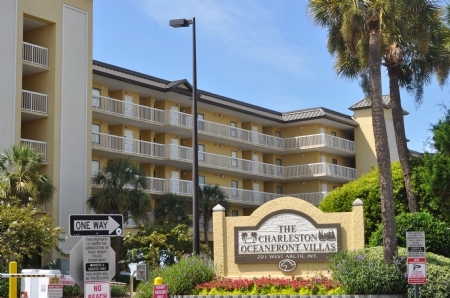 The living area and the Master bedroom open onto the balcony with awesome ocean front views that include the fishing pier. 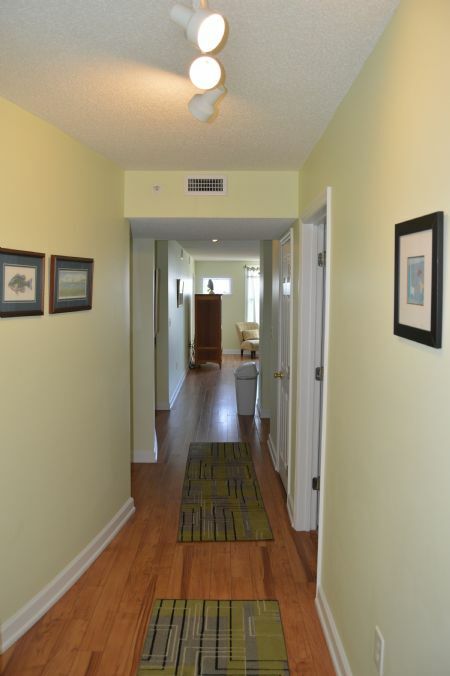 The pier is just a very short walk away. 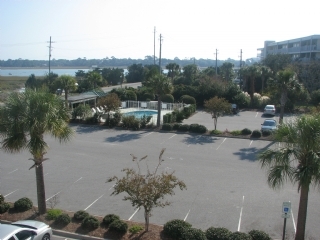 In fact, the condo is walking distance from all of the restaurants and shops that Folly has to offer.